We are pleased to invite you to the CLIMATICO 2019 International Conference, which will be held on 11-12 April 2019, in Limassol, Cyprus, an upcoming cosmopolitan Mediterranean seaside city. 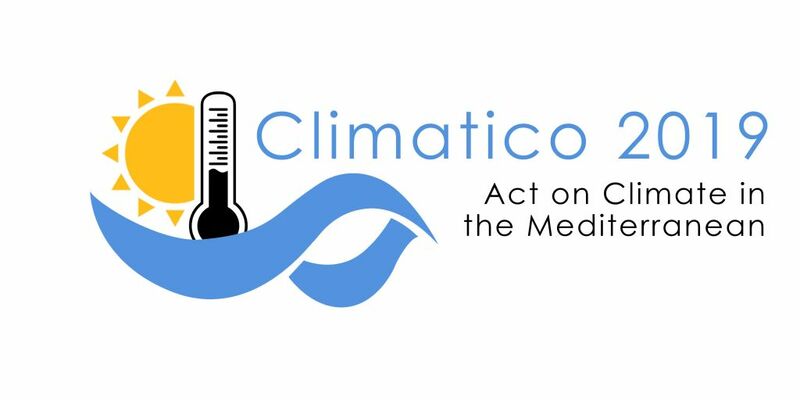 The CLIMATICO 2019 international conference aims to showcase the advances in science and technology driven by the Paris Climate Change Agreement with special emphasis on agricultural, food and health aspects of climate change impacts in the Mediterranean region. The conference will bring together leading scientists, policy makers and entrepreneurs to engage into discussions towards a sustainable and climate safe development of the Mediterranean region. Take a look at our honorable Keynote Speakers and Scientific Committee members. The abstract submission and registration is now open. You can submit your abstract here. Selected papers from the conference proceedings will be part of a Special Issue in the scientific journal Climate. You can visit our website at www.climatico2019.com for more information and updates about CLIMATICO 2019. On behalf of the Organizing Committee, we look forward to seeing you at the CLIMATICO 2019 and wish you a pleasant stay in Limassol! Under the auspices of the Minister of Agriculture, Rural Development and Environment, Dr. Costas Kadis. Supported by the Commissioner for the Environment, Ms. Ioanna Panayiotou.